Taken from the band’s upcoming album After Laughter. 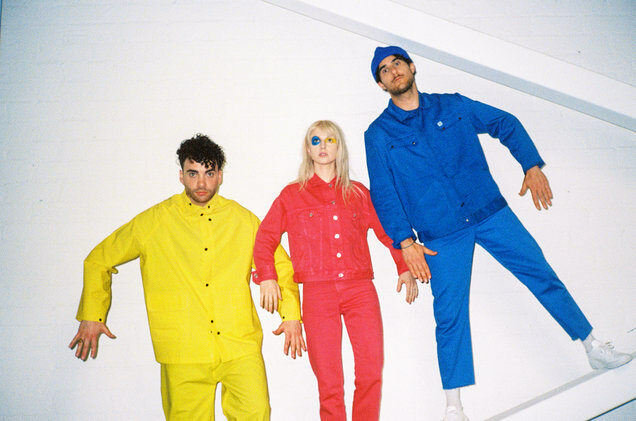 Paramore have dropped new song "Hard Times" and announced details of their next album. The band, fronted by Hayley Williams, will release After Laughter on May 12. It is the band's fifth album and their first since Paramore came out in 2013. 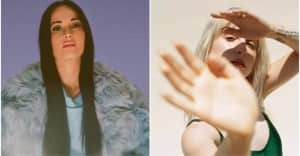 The '80s-themed "Hard Times" visuals, which match the retro sound of the pop-rock song, can be seen below. After Laughter was recorded at Nashville's RCA Studio B and was produced by Justin Meldal-Johnsen alongside Taylor York of the band. The record marks the return of drummer Zac Farro who quit the band in 2010 alongside his brother, Josh Farro.